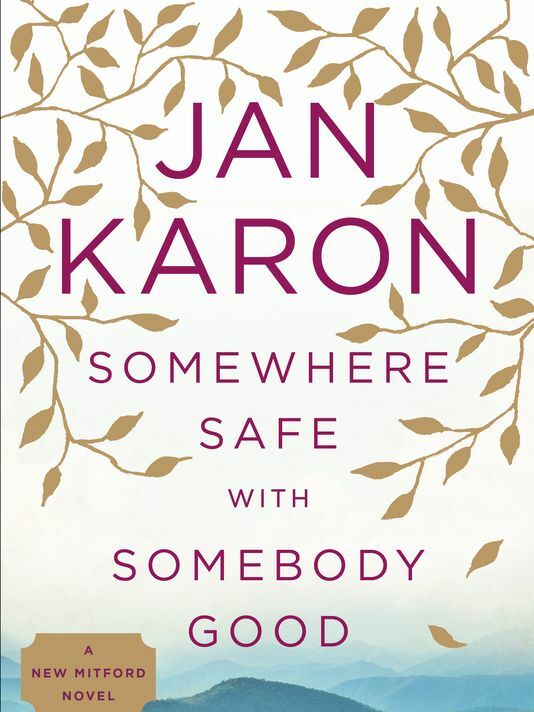 Jan Karon has released a new novel in her Father Tim series called, “Somewhere Safe With Somebody Good”. 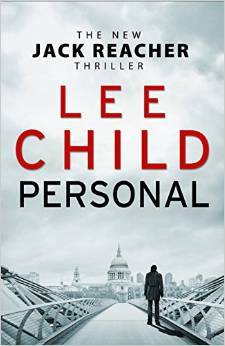 Lee Child also has a new book out and his favorite character, Jack Reacher, makes an appearance in it. Things are staring to quiet down here at the beach. 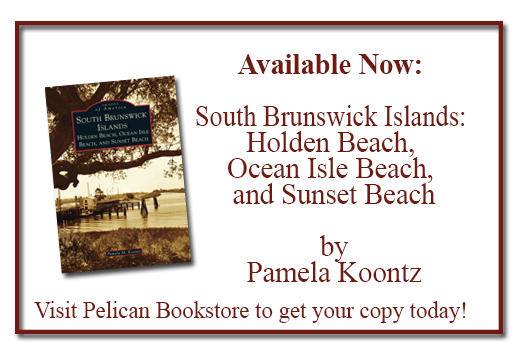 It’s a great time for bird watching and surf fishing (we’ve got some guides for it). These are indeed the lazy days of the end of summer. Come on down to the beach, the living is easy! Comments Off on End of Summer Picks!